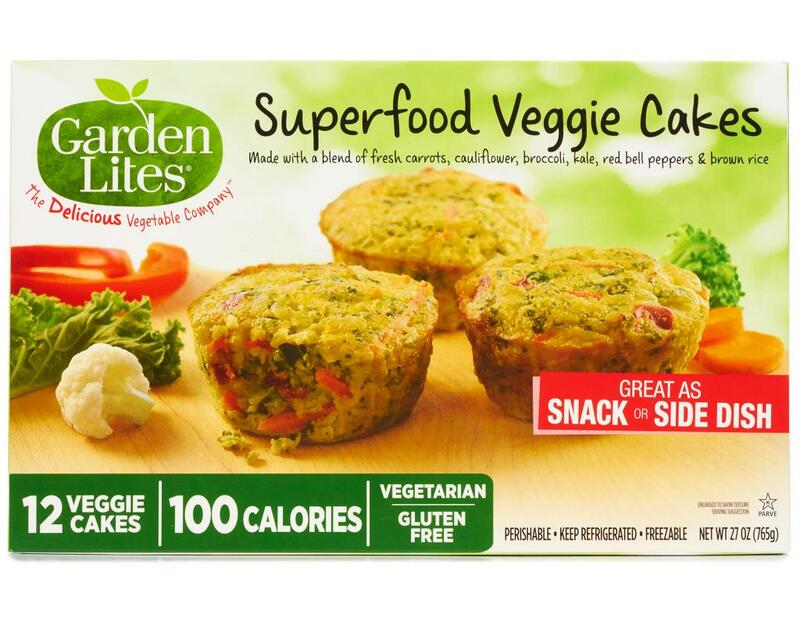 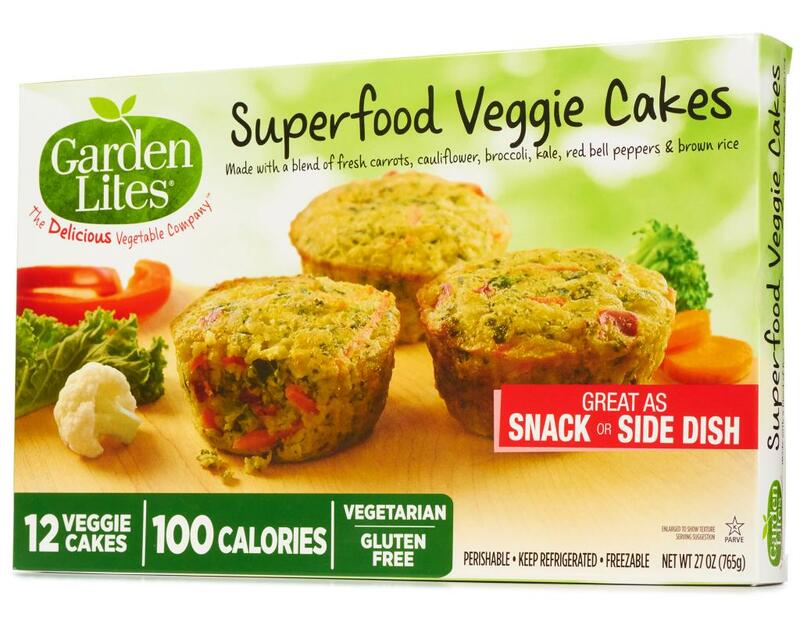 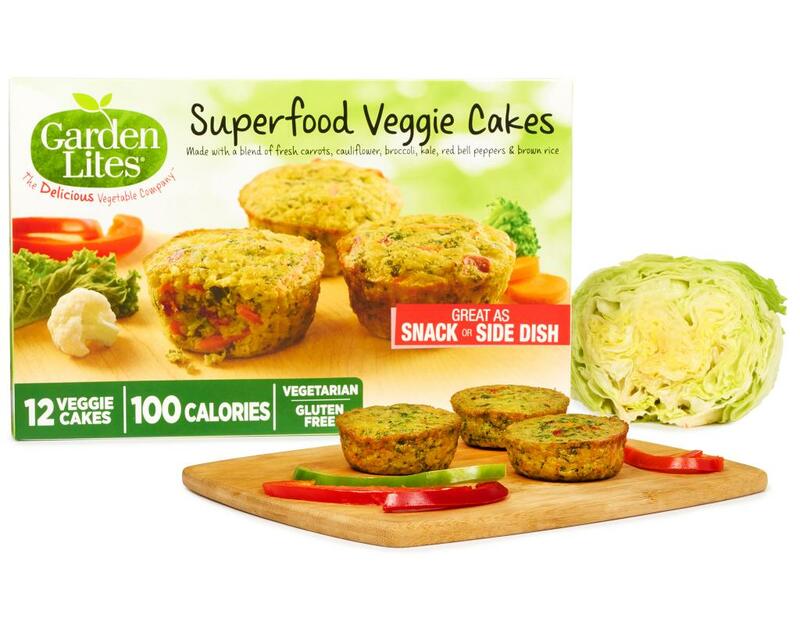 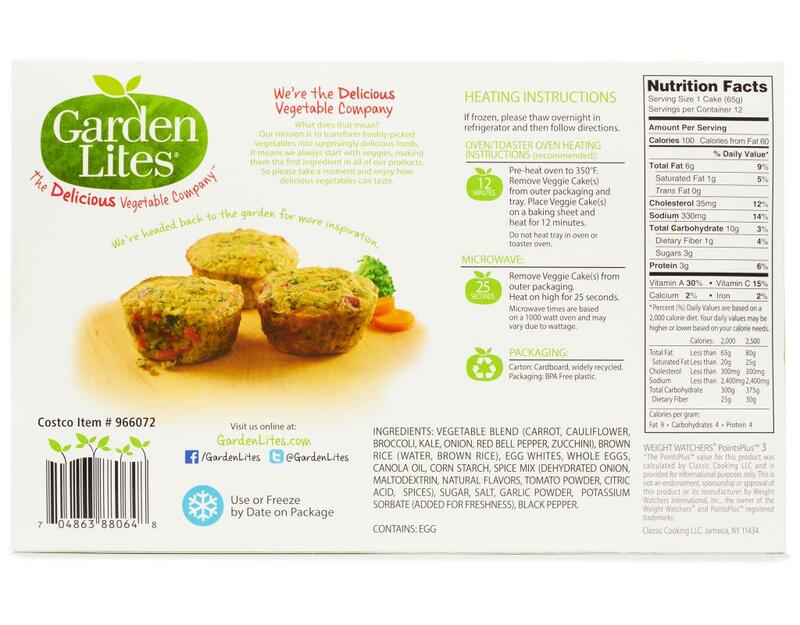 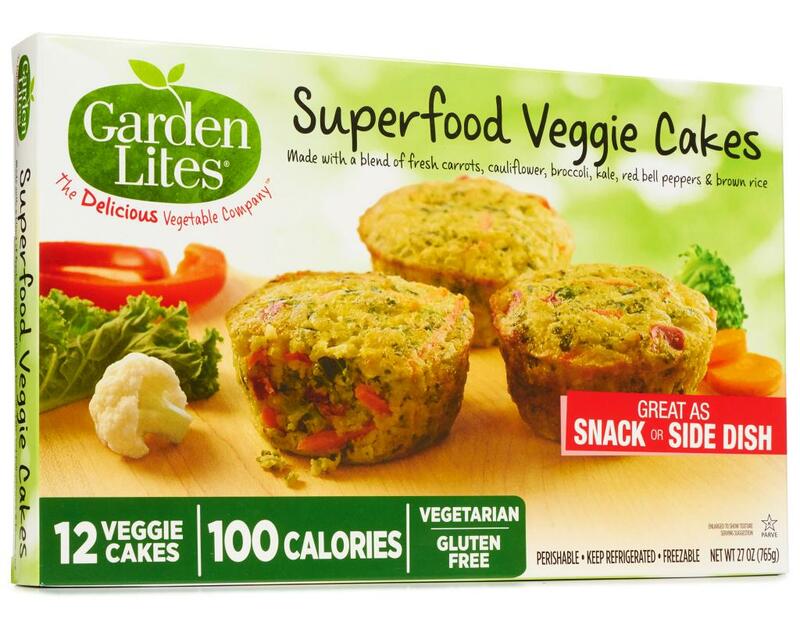 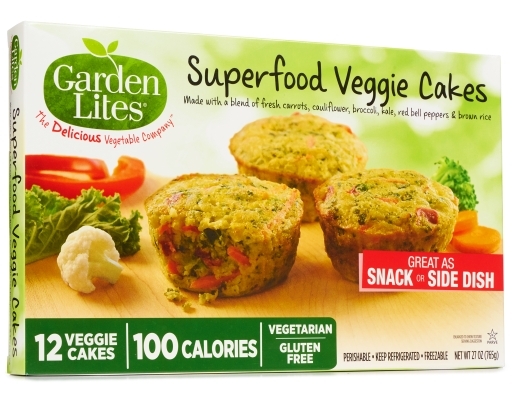 Packed with nutrient-rich superfood veggies like kale and cauliflower, gluten free and only 100 calories! The perfect snack or side dish! 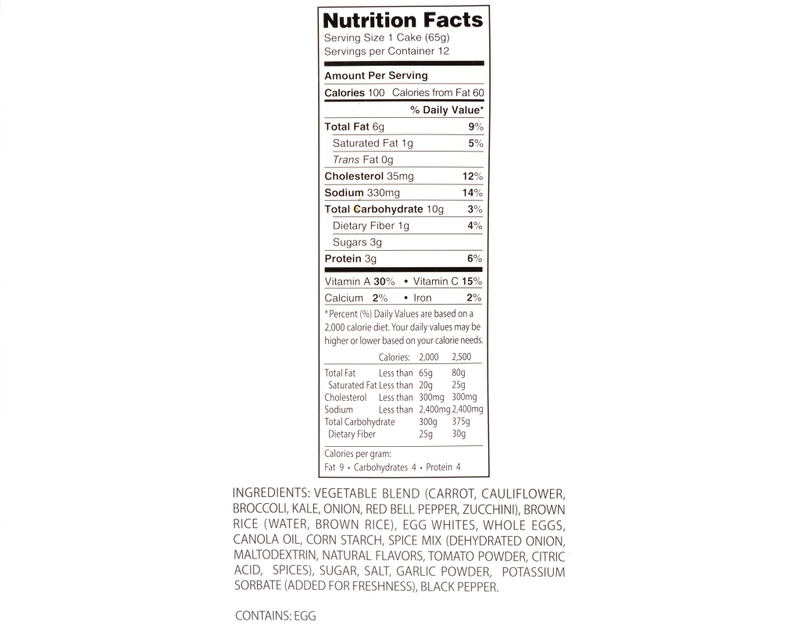 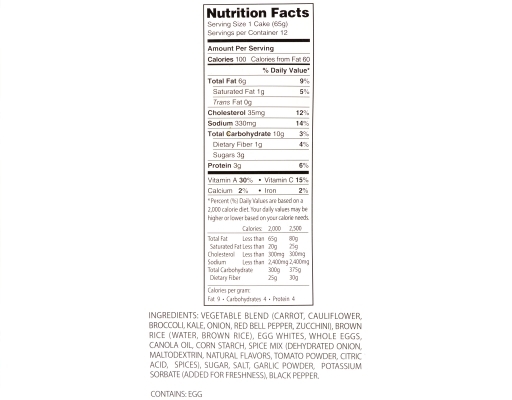 Vegetable Blend (Carrot, Cauliflower, Broccoli, Kale, Onion, Red Bell Pepper, Zucchini), Brown Rice (water, Brown Rice), Egg Whites, Whole Eggs, Canola Oil, Corn Starch, Spice Mix (Dehydrated Onion, Maltodextrin, Natural Flavors, Tomato Powder, Citric Acid, Spices), Sugar, Salt, Garlic Powder, Potassium Sorbate (Added for Freshness), Black Pepper.